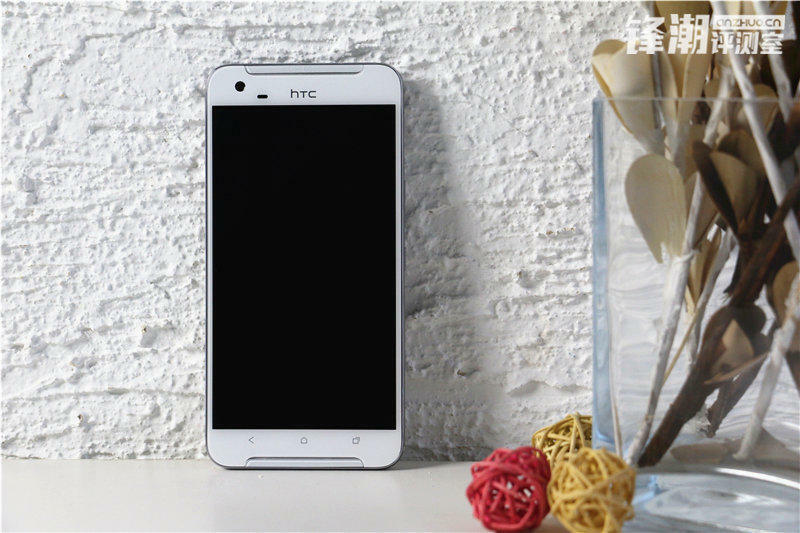 HTC’s One X9 isn’t much of a mystery but, until now, all we’ve seen is a handful of renders and blurry images of the upcoming smartphone. 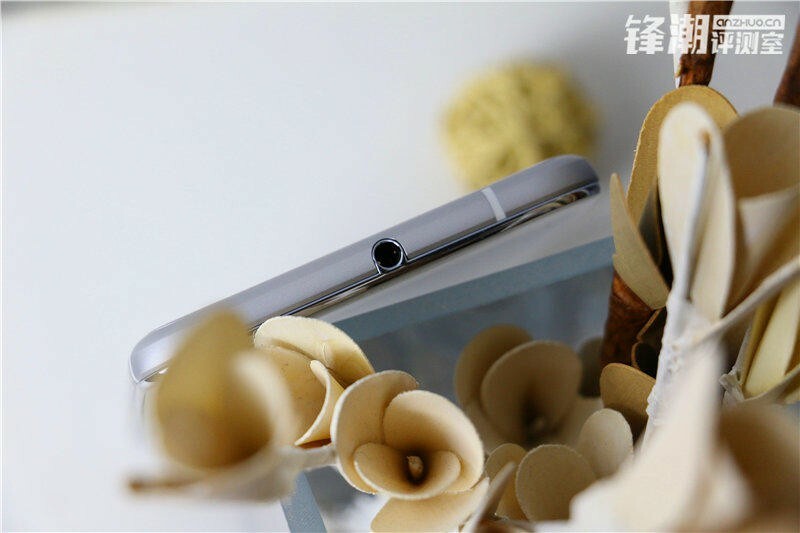 Thankfully a new report out of China is bringing the goods with some high-quality pictures of the company’s next handset. 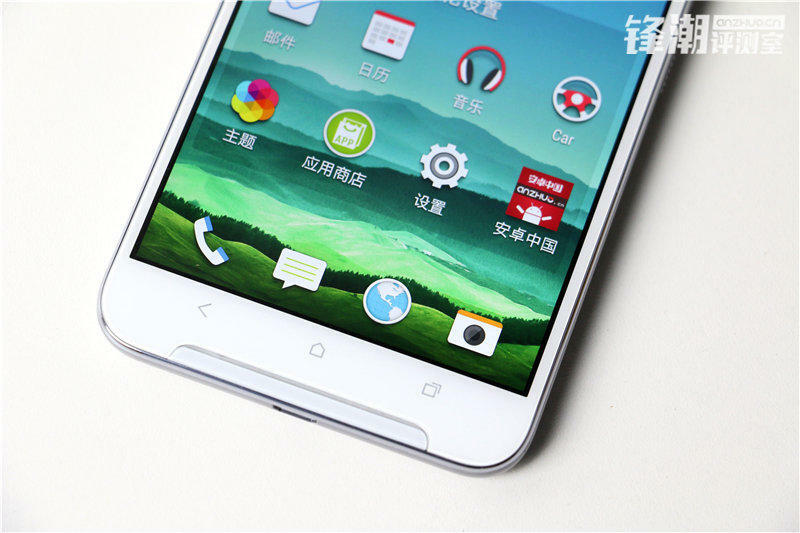 The new photos, which come courtesy of Anzhuo, show the alleged One X9 from pretty much every angle. 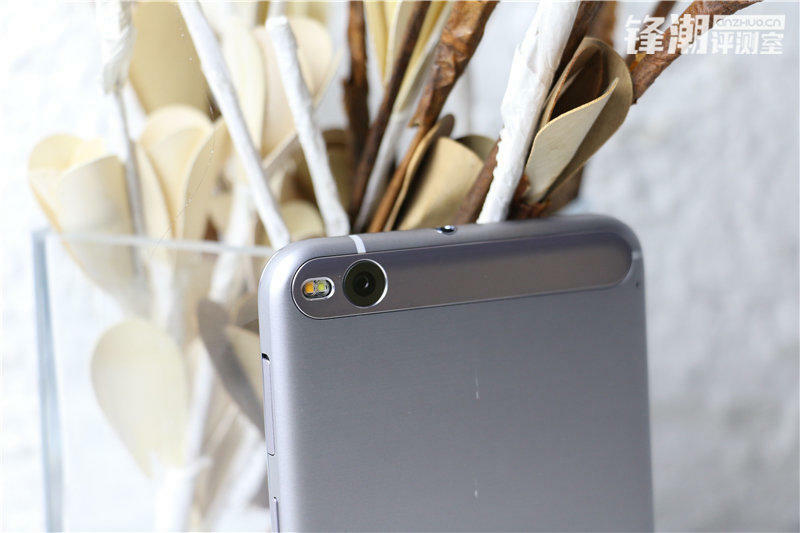 You can see the rear camera, which sits flush with the rest of the device. 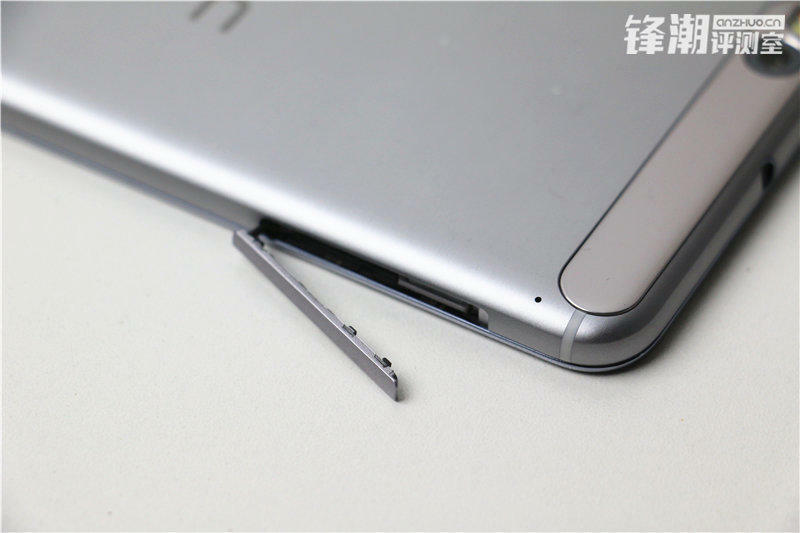 We also get a look at the centered headphone jack up top and the microUSB port on the bottom. The design is pretty nice overall. 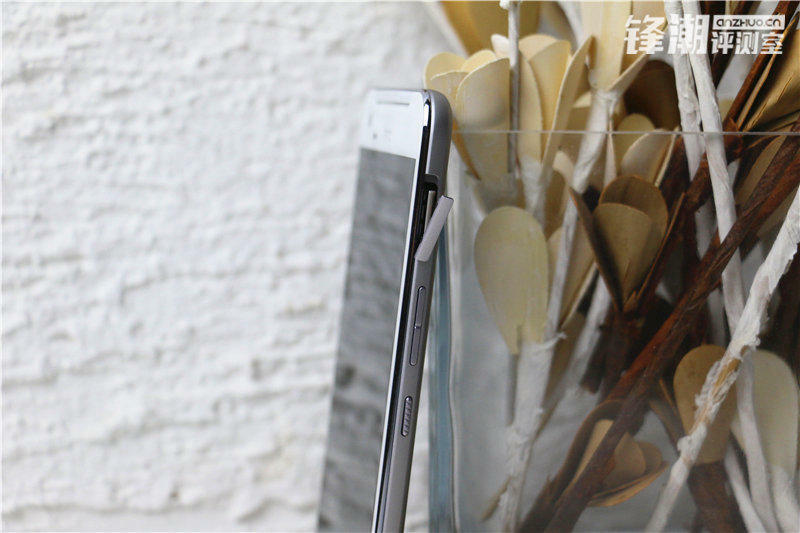 We like the slim metal frame and the smaller design flourishes. 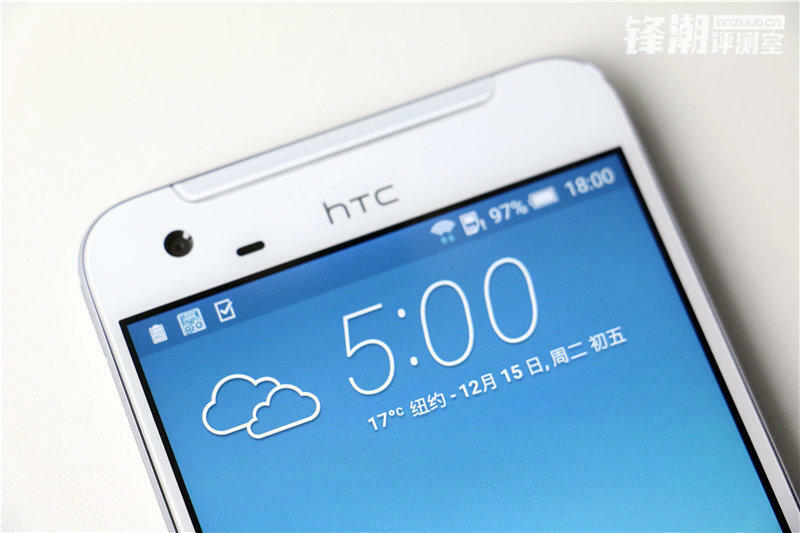 HTC has also slimmed down its bezels by ditching the physical home button and moving its front-facing logo up top. 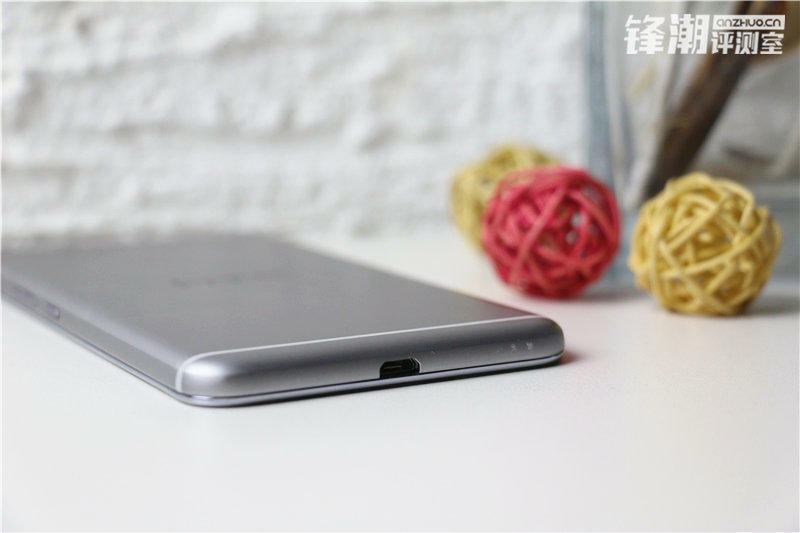 The report also rattles off a list of specs, including a 5.5-inch 1080p display, MediaTek’s Helio X10 processor, a 13-megapixel rear camera with optical image stabilization, a 4-UltraPixel secondary camera, a 3000mAh battery and 16GB of expandable storage. You’ll apparently have a choice between 2GB or 3GB of RAM. We’re guessing the One X9 is pretty much ready to go. 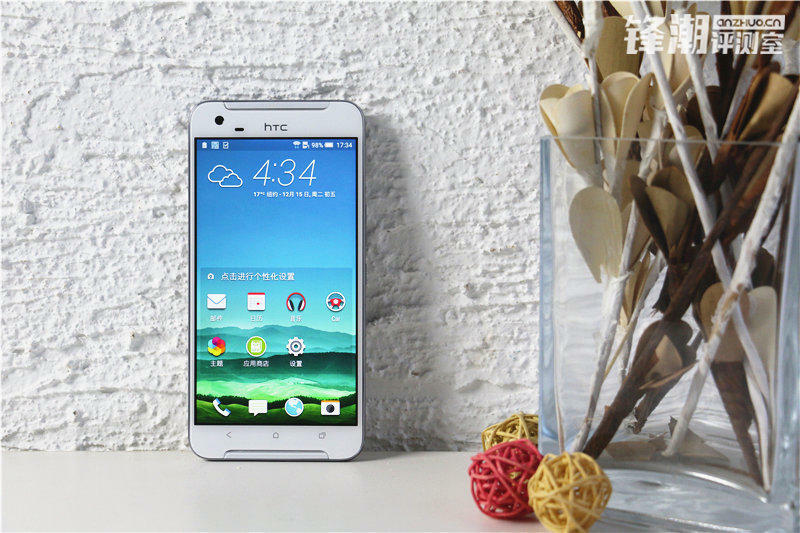 It’s possible the device could debut as soon as CES next month, though we might have to wait a little longer than that as HTC decides on the final details. Maybe Mobile World Congress in February is more likely.